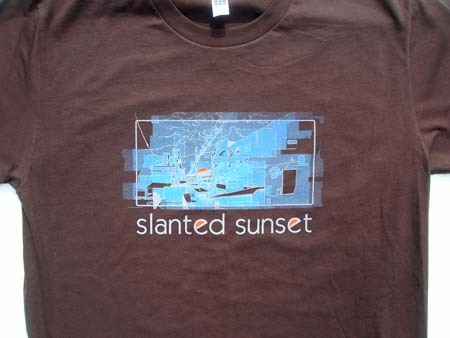 A t-shirt i designed for Slanted Sunset. I was hoping to be able to put up more work for a while, but i’ve been busy doing things i don’t want to post. 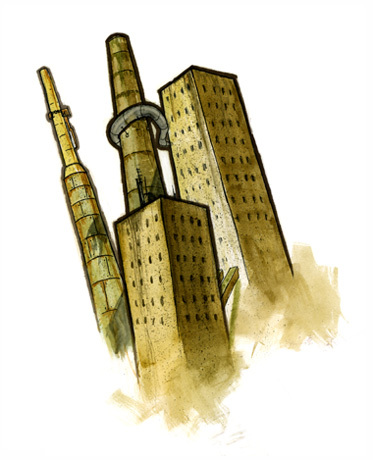 Good news, I showed some work in the Dada gallery in Winston Salem, NC, and people have contacted me interested in buying stuff. Here is a study I put in my recent show.